requested for exclusive Canadian Amateur use. 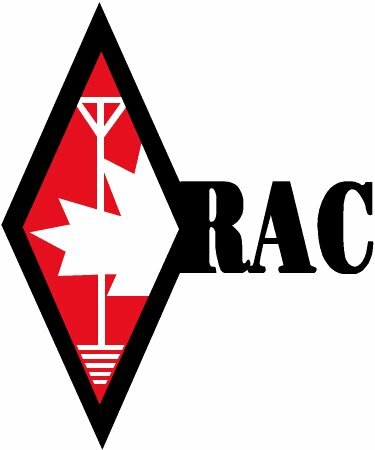 RAC anticipates this request will go through a lengthy analysis and review at Industry Canada before being published as a Canada Gazette Notice for public comment. If all goes well, we may see authorization within a year. From May 1st to 31st, special event station CG7NAVY will celebrate the centenary of the Royal Canadian Navy. CG7NAVY will operate 80m to 2m using ssb/am/cw/fm; vintage Canadian military radio equipment will periodically be used. A special QSL will be issued. See qrz.com for information. CANWARN training will be offered in Toronto on Saturday, May 1st, 9 a.m., at Environment Canada Headquarters 4905 Dufferin St. (Dufferin south of Steeles Avenue). Also on May 1st at 9 am, in Cornwall, at the Cornwall Legion, 415 Second St. West. families needing to be resettled due to 99% of houses damaged. This entry was posted on April 18, 2010 at 12:42 am and is filed under Ontario Section News. You can follow any responses to this entry through the RSS 2.0 feed. You can leave a response, or trackback from your own site.